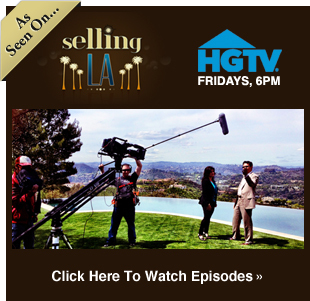 Why Choose Us For Your Beverly Hills Home Sale? Let me help you find everything you need to know about buying or selling a home! As the preeminent real estate professional in my community for over 21 years, I am dedicated to providing the finest service available while breaking new ground. With Christophe Choo and Coldwell Banker Previews International…EXPECT More and GET MORE! Ranked among the top 10 agents in Beverly Hills, the #1 office in the world. 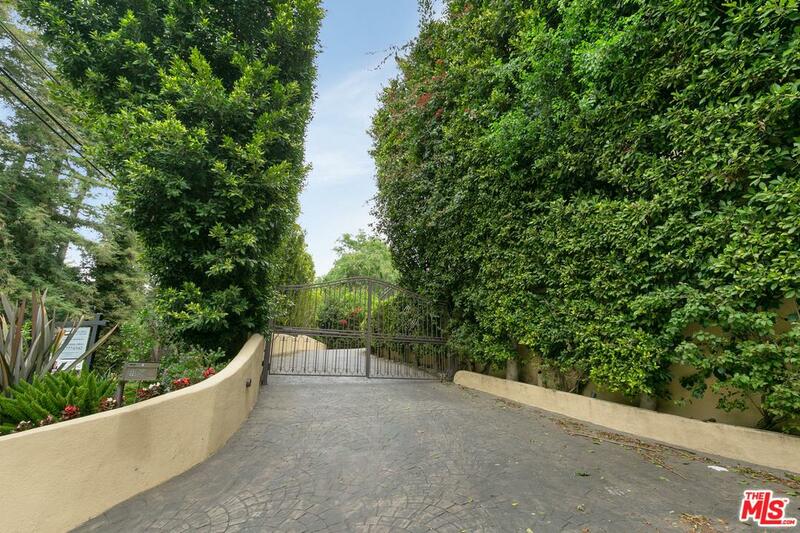 SOLD the highest priced home in the history of Holmby Hills in 2007 for $22,000,000.00. Board of Directors and Development Chair for Covenant House California, a shelter for homeless youth.